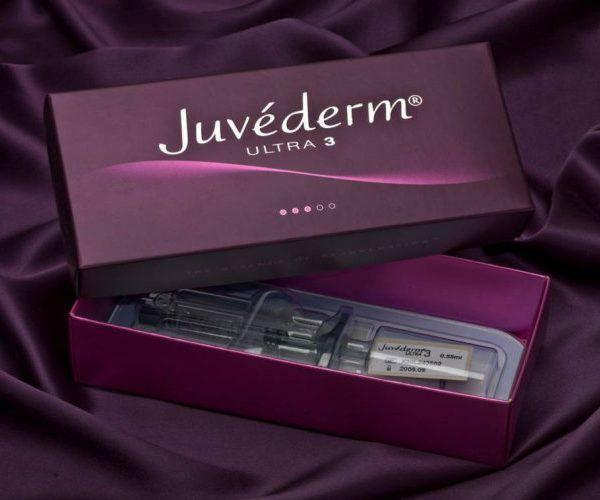 Juvederm for your feet? YES! KeryFlex Nail Restoration is a painless, in-office application that restores the appearance of an individual’s natural nails. Accelerate your recovery with Amniofix! Experiencing pain in the ball of your foot? Dr. Tehrani treats the pain with the dermal filler, Juvederm, as a foot plumping procedure. Many women lose the fat pad on the balls of the foot as they age and can be worsened with the use of high-heeled shoes. "Great experience at Dr. Tehrani's office. The staff is polite and Dr. Tehrani is very knowledgeable and easy to talk to. It's was a very comfortable experience." "Super friendly staff! Dr. Tehrani was extremely helpful and efficient. Enjoyed my visit!" "This Doctor is excellent and really knows his business. He provided me with treatment that immediately helped my situation"
"I am very pleased with the care I received from Dr. Tehrani. Easy to get an appointment. He spent a lot of time explaining what was wrong. Great job!" "Dr. Benjamin Tehrani was very attentive and knowledgeable in his treatment. He was also warm, showed an interest in the patient, and was compassionate." "Dr. Tehrani's attributes are many and crucially important his knowledge in this field. He is skilled, patient, listens and provides excellent foot and wound care." "Dr. Tehrani has been exceptional with regard to my very serious foot injury. Under his care, I have healed well and much faster than expected. He is very knowledgeable."